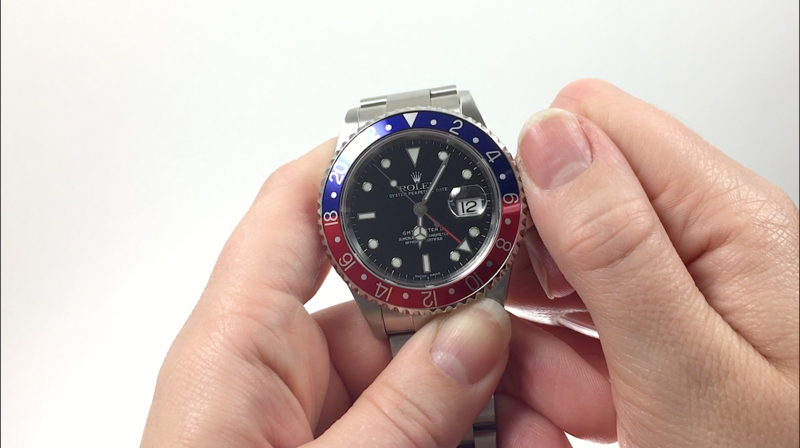 View a step-by-step guide to setting the Rolex GMT-Master II, or view this quick video we have on YouTube with step-by-step instructions, as well! 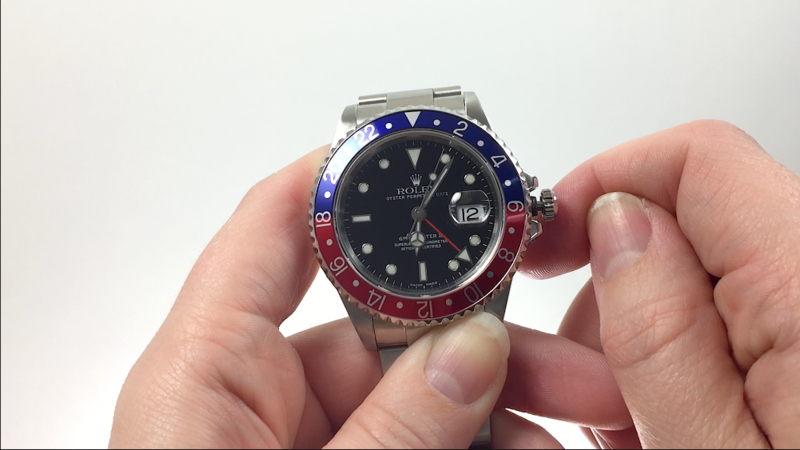 Slide 1: To set your GMT-Master II, we have the Hour Hand, Minute Hand, Second Hand, and 24-Hour Hand. 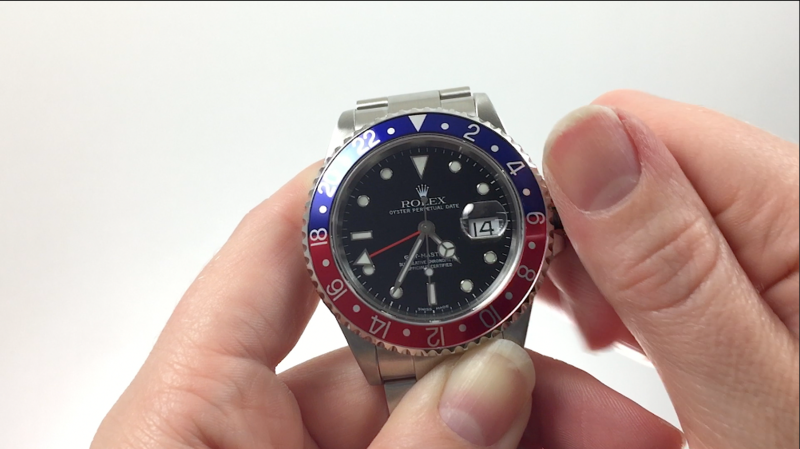 Slide 2: We will also use the Date Window, 24-Hour Graduated Bidirectional Rotatable Bezel, and finally the winding crown. Slide 3: The winding crown has 4 positions, numbered from 0 to 3. 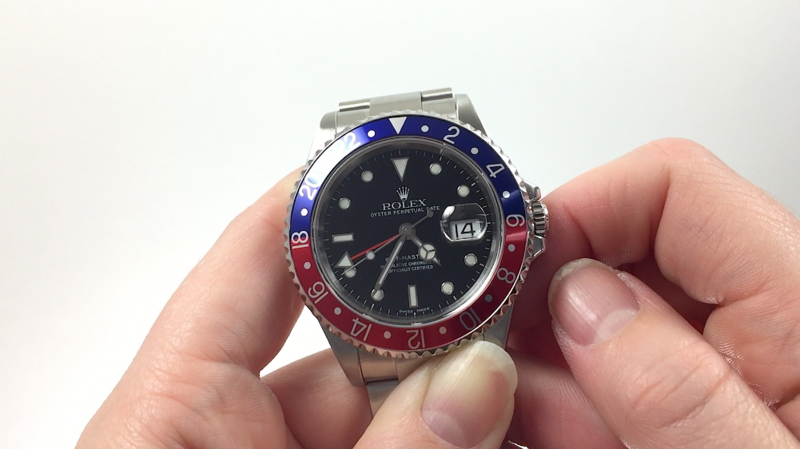 Position 0 is fully closed and where the crown should be at all times if you are not setting your watch. 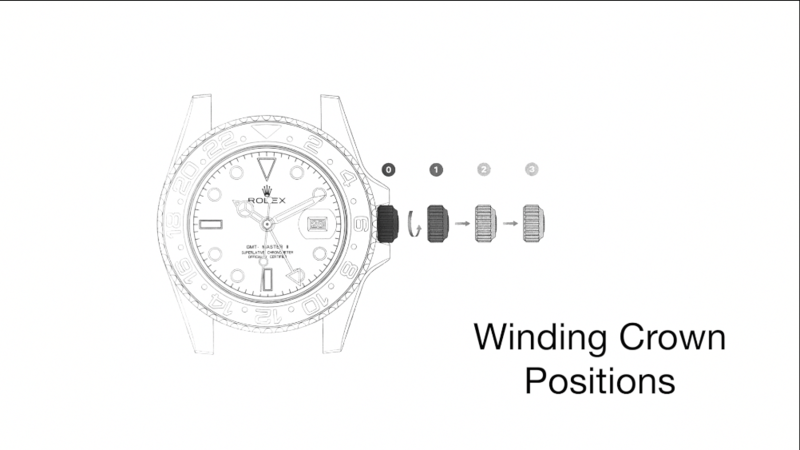 Position 1 allows you to manually wind the movement. 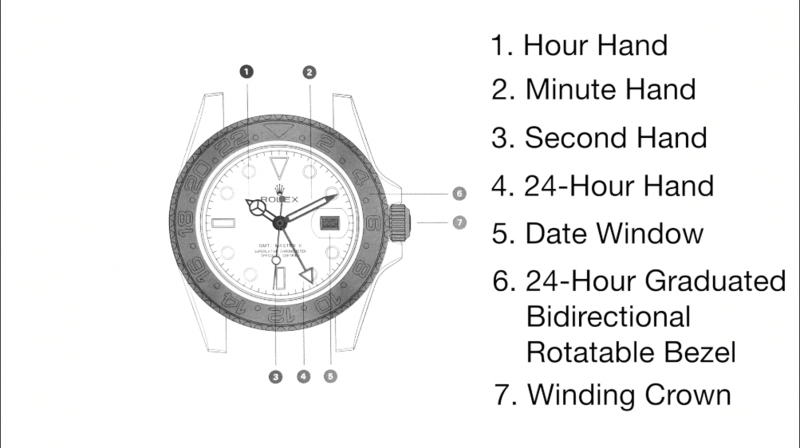 Slide 4: Position 2 sets the hour and date; and position 3 sets the minute and your choice of a 2nd time zone with the 24-hour hand. 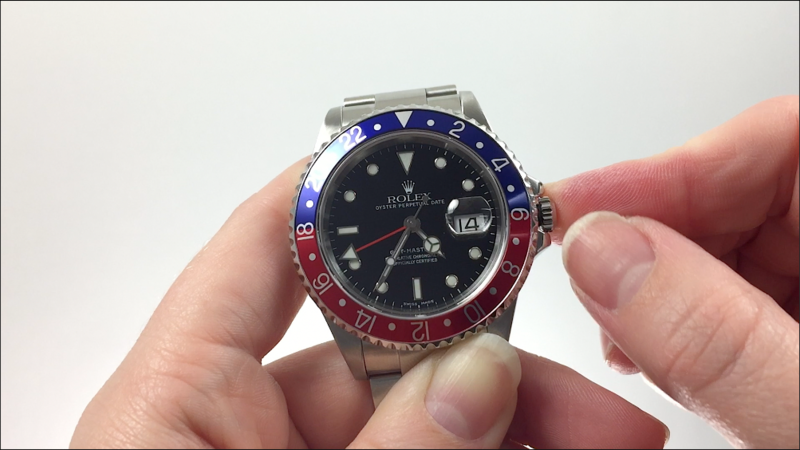 Slide 5: First, unscrew the crown by rotating counterclockwise, where it will naturally pop out into position 1. 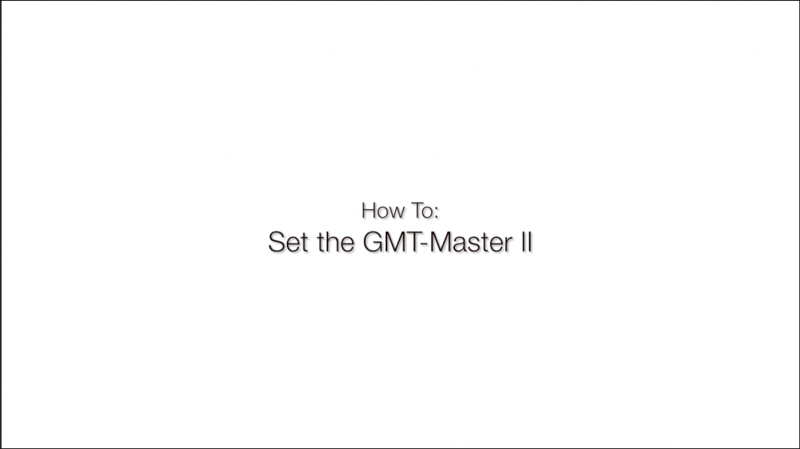 Slide 6: We find it easiest to set the GMT by starting out in Position 3. Gently pull the crown all the way and the second hand will stop moving. 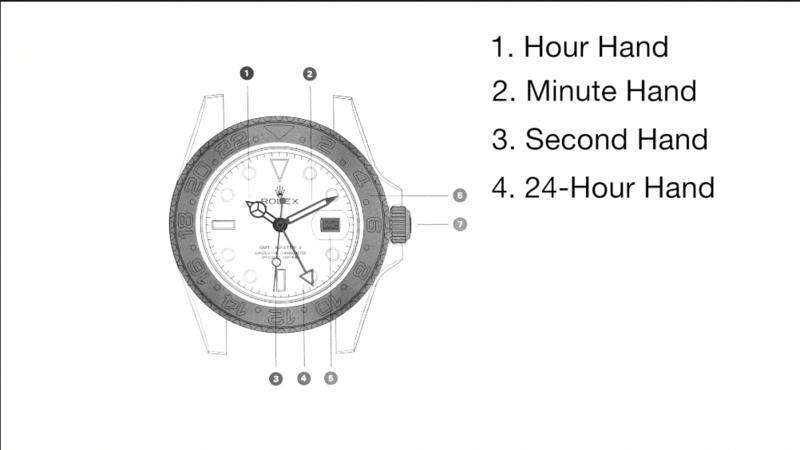 Slide 7: Both the minute and 24-hour hand will move and the date will advance as you pass over midnight. 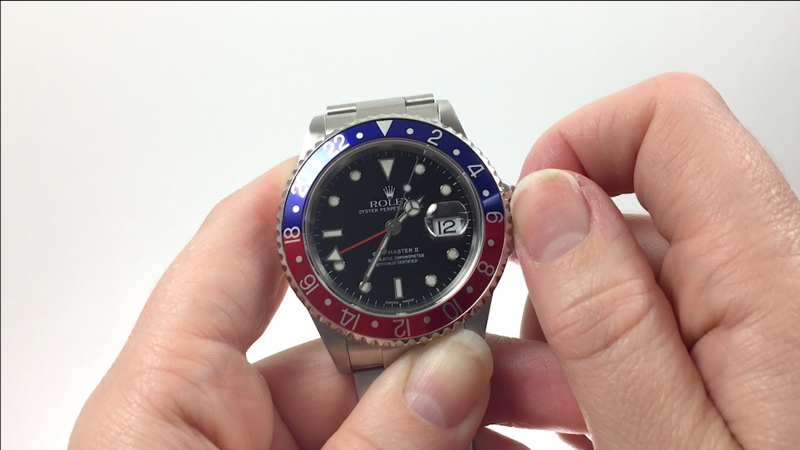 Slide 8: Use the 24-hour bezel to set the second time zone first. In this case, I will be setting it at 1600, or 4 pm in 12-hour time. 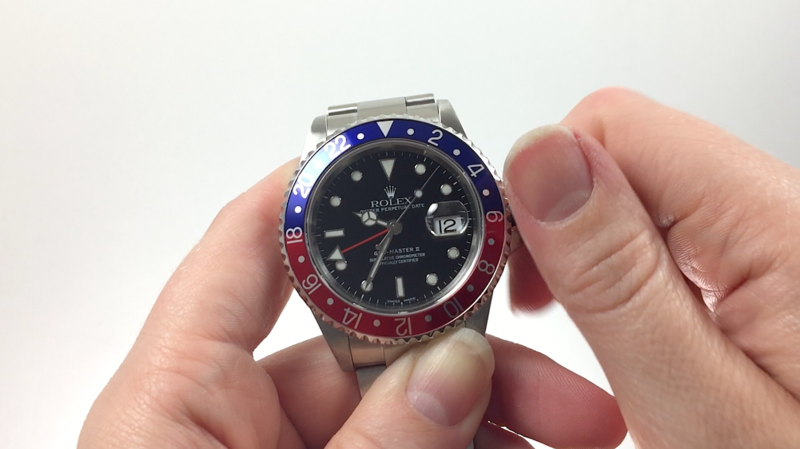 You can now set the minute. Slide 9: Now push the crown into position 2. 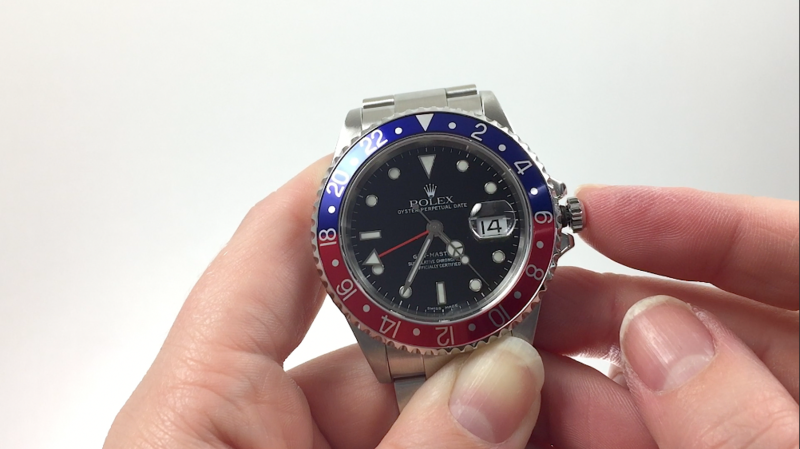 Here you can quick-set the date by moving the hour hand. 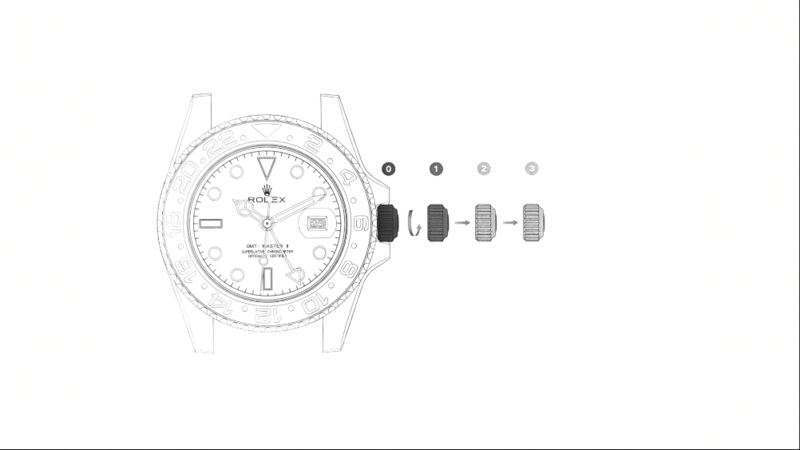 Slide 10: Pushing the crown back into position 1, wind the crown 20 rotations to give the movement a manual charge. Slide 11: This is something you will need to do whenever you set the time or at least once a month for maintenance. 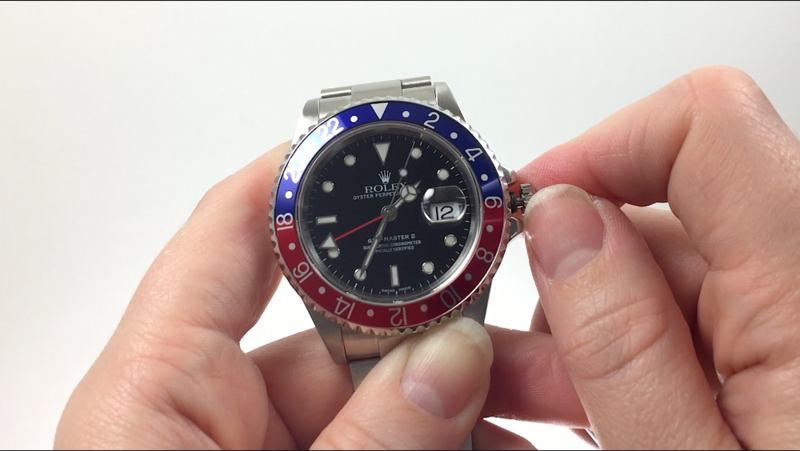 Slide 12: Push the crown towards the case as you rotate it clockwise to close. 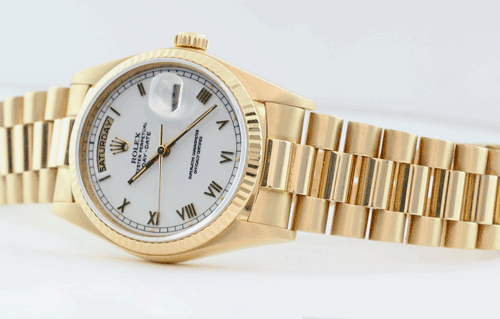 Interested in upgrading or adding to your collection? 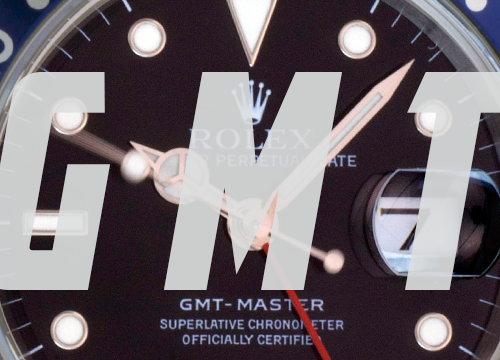 View the GMT-Master selection that Watch Chest has to offer!